The battles in the south of Syria are escalating with Hay’t Tahrir Al Sham clashing with the Syrian free army and other factions. 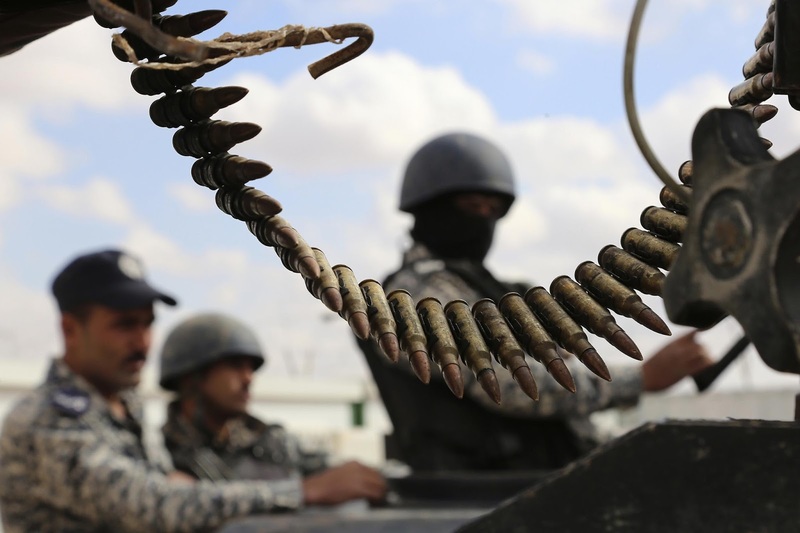 This has also lead to groups affiliated with Daesh to progress on the ground such as the Khalid bin Waleed brigades march toward the Jordanian borders. The threat is not new. 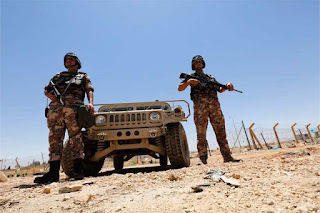 In his famous interview with the BBC, the Chairman of the Joint Chiefs of Staff of the Jordanian Armed Forces, Major General Mahmoud Friehat talked of the presence of the Khalid bin Waleed brigades close to the Jordanian border in the al Yarmouk area. 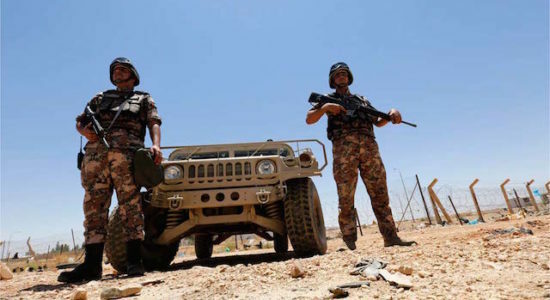 Jordan has been closely watching their movements, but with the recent developments, they are becoming an increasing security risk. 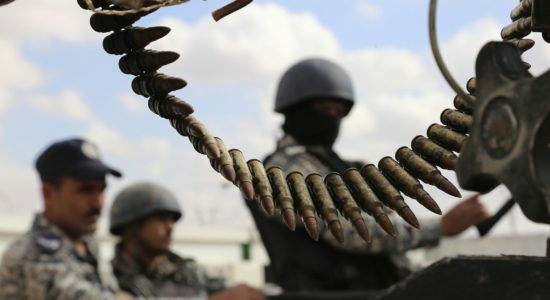 While the escalation was expected, the Jordanian strategy is based on finding reliable partners inside Syria to combat the terrorist groups and contain the threat to its borders. Some analysts believe that the escalation is a reaction to the shift in the Jordanian position and the willingness to work with the Syrian army to re-open the borders. However, the role Jordan is playing in working to protect the ceasefire on the ground in order to enhance stability is being challenged by some players in Syria. 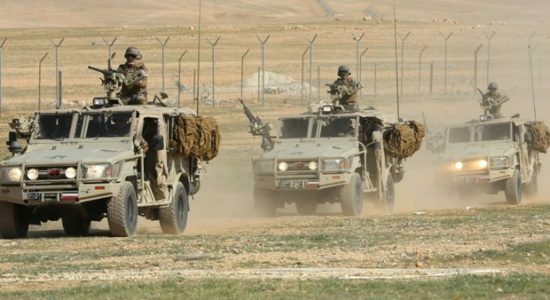 Jordan needs to develop efficient and effective strategies to counter the increasing risk. Putting Jordanian troops north of the border is not an option so effective alternatives are necessary. 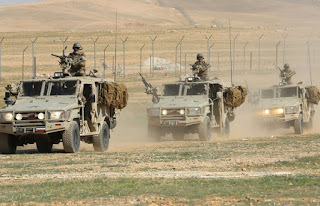 Chaos in the border area will only increase pressure on Jordan. We cannot afford for terrorist groups to set up a logistics base in the border regions, or the establishment of a new power base. 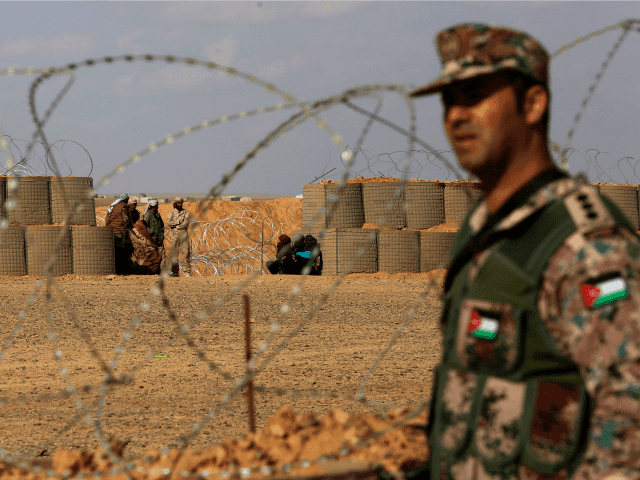 This would only lead to more instability, and in the long run would drain Jordan’s resources, increase pressure on the security systems and risk mistakes. Jordan should adopt a two-track strategy. Firstly, destroying these terrorist groups should be the primary objective of the international coalition. Secondly, Jordan should enhance its cooperation with Russian forces. In a time of serious crisis, political limitations should be minimized. The stabilization of southern Syria is both a military and political issue, so Jordan should adopt a more clear and open strategy toward Syria and the Russian coalition. Meanwhile, this escalation should be at the top of the agenda of the coming Arab Summit, as the potential impacts will be felt across the region. Politically, Arab countries should consider changing aggressive policies that keep the crisis going in the region. Fighting terrorism seems to be the priority for all countries in the region, and yet there does not appear to be a common strategy. As such, from a purely Jordanian perspective, we must adopt more flexible policies toward all the protagonists in Syria or order to manage the risk and reduce the threat. There has been much talk of a change in Jordan’s position on the crisis in Syria. While there are multiple factors urging a shift in strategy, the national security implications of confrontations in the south of Syria following the battle of Aleppo are the most pointed. The expected military escalation in Syria is quite different to anything seen previously in the crisis and the only priority now is to eliminate ISIS and other terrorist groups. This means the global priority is fully aligned with Jordan’s national security. The threat of escalation on Jordan’s northern borders remain, especially given then potential for a large scale battle in Daraa’ and later in Raqqa, so there are bound to be implications for Jordan’s internal security. Recently, Jordan participated in the second round meetings in Astana demonstrating that Amman is engaging in a key role in the Syrian crisis. This follows King Abdullah II’s visit to Moscow to meet with President Putin. Jordan’s Air Force has also been bombing ISIS positions in southern Syria, further demonstrating a shift in strategy. The official line on these bombings was that the decision was taken independently of the activities of the international coalition in Syria, suggesting that it must have been coordinated with Russian or Syrian counterparts. Jordan’s national security must be the major factor in determining its policies in Syria and finding reliable partners in the fight against Daesh and the terrorist groups on the ground. It is imperative that Jordan plays an integral role in protecting the cease-fire agreement in southern Syria by putting pressure on Syrian opposition groups to join the political settlement and ensure the success of the Astana agreements. Jordan’s role in the south is similar to Turkey’s in the north. The objective is a successful peace agreement in Syria to secure its strategic interests, both in terms of security and economically. Reopening the border with a stable Syria with position Jordan as a key player in rebuilding the country, resettling refugees in safe areas and removing the economic pressures. It seems unlikely that 2017 will be the year that the ongoing crises in the Middle East will be resolved. While the Syrian crisis does appear to have improved, a solution is still going to be a bit difficult. The first priority for all protagonists in the region this year is the likely ramp up of the fight against terrorists, the elimination of ISIS, and preparing for the aftershocks of a final battle with ISIS might bring. There will likely still be random attacks and the inevitable rise of a successor to ISIS. All of this will hinge on the new US Administration’s strategy in the fight against ISIS and how it will manage the restoration of peace and political stability. Jordan must plot a course through all of this. 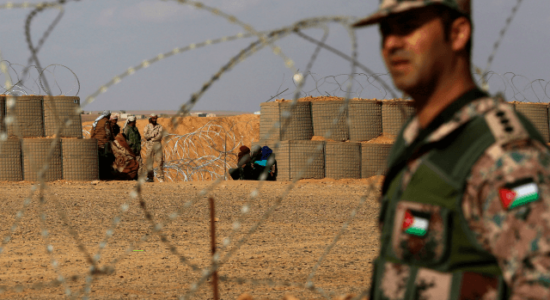 Jordan must be a key player in the elimination of terrorist groups in Syria and Iraq, as it is inextricably linked to its internal and border security on both fronts. In addition to this, Jordan faces several political challenges, from the pending peace process to dealing with the implications of moving the US Embassy in Israel to Jerusalem, especially given the Hashemite custody over the Al Aqsa mosque. These challenges must be met while restoring good relations with Iraq and Syria, and improving relations with important regional players such as Iran and Turkey. An open door policy with all key powers in the region is imperative in order to diversify Jordan’s strategic options by creating common interests. Jordan must take advantage of the geopolitics to improve its political and economic situation. The upcoming Arab Summit in Amman is a risk given the level of conflict and dispute among Arabs over so many issues. For the strategic interest of Jordan, the summit needs to launch some serious initiatives to put an end to the continuous crisis in Syria, Yemen and Libya. Failure to establish a vision to rebuild relations amongst the Arab nations will be a burden and will not result in any strategic gain for Jordan. While there are many challenges facing Jordan regionally and internationally, the greatest challenge is to manage the growing economic discontent amongst Jordanians. Serious structural reform and transformation is needed in order to be in the best position to leverage the security and political challenges and opportunities.